How Far is Innovative Hills? 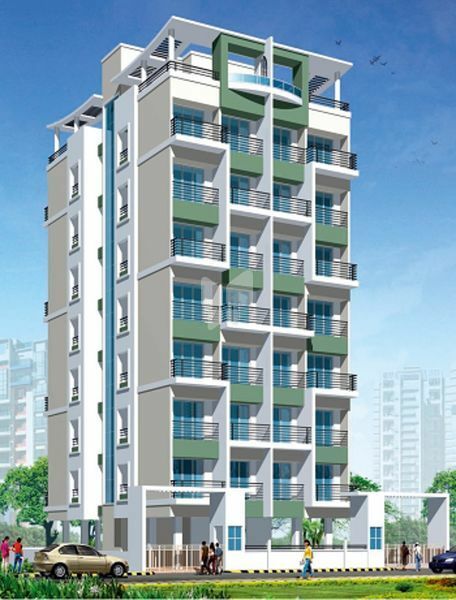 Innovative Construction CO. has been instrumental in materializing scores of common man's dreams in the form of a number of residential projects for the past 10 years in the real estate globe of the Navi Mumbai. With its unique style of operation and work ethics, the company is highly successful in bringing out numberous unrivaled and life enhancing projects at Nerul, Seawood, Kharghar. Kitchen: Vitrified flooring, Granite kitchen Platform with S.S. Sink & Colour Glazed Tiles up to Beam Bottom. Doors: Marble Frames with Water Proof for all Toilets & Main Door with Laminated Decorative Sheet. Windows: Heavy Section Aluminium Powder Coated Sliding Windows with Marble Sills. Entance: Grand and Decorative Entrance Lobby.